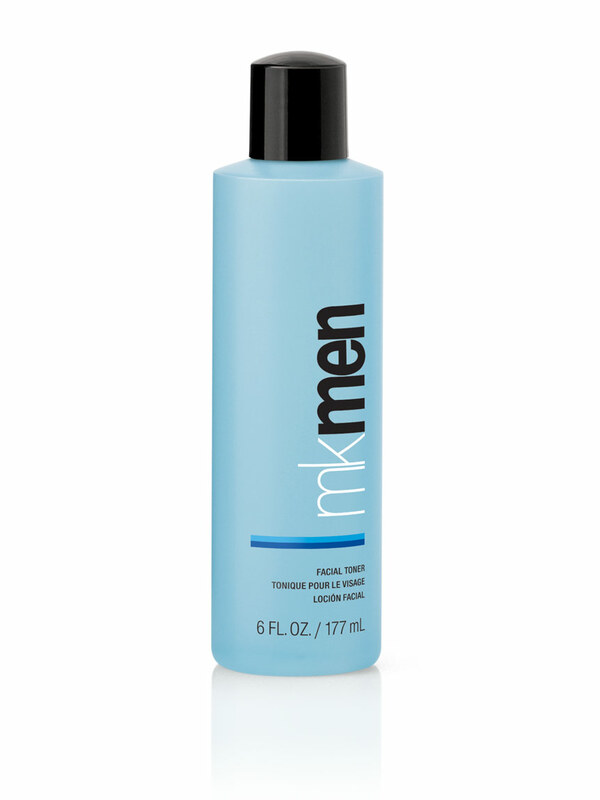 In this world, every man’s skin deserves to be indulged with MKMen® Facial Toner. Leaves skin feeling soothed, hydrated, balanced and calm. Contains no alcohol which can leave the skin with a dry after-feel and/or create a burning sensation when applied after shaving.